After finding out that Ewan was the creator of the tech that Nina has now inside of her she doesn’t want to work for him anymore. Understandable. 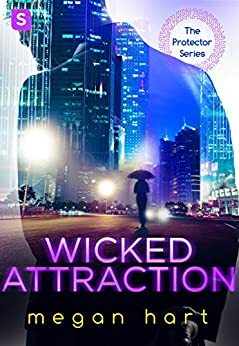 So after taking some time to herself, her boss calls her for a new job that she accepts even though she doesn’t know who the client his. Surprise, surprise! Her client is Ewan! 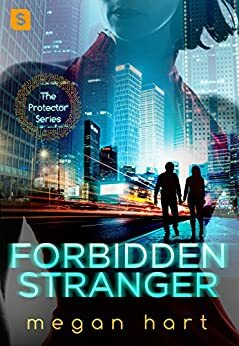 He is intended to have her back in his life, not just as his bodyguard, but she won’t make his life easy. They just keep fighting until Nina is the one in danger and they don’t have any other option except stay stronger together! Just like the first book, I also enjoyed this one immensely. This time things get trickier for their side! There are new people involved and a lot more dangerous sides to consider! Nina is having more and more problems with the tech so they start their fight to get the upgrades she needs. But there are people who’re not so keen on their campaign. This book is really similar to the first one when it comes to action, but it is a little different when it comes to the romantic part! Nina is more emotional and more open to their relationship than she was in the first book which made me really happy! Also, this book has a twist that I was not expecting at all, turning this book into something a lot more intriguing than the first one! The book ends with a cliffhanger a lot more surprising than the one in the first book and it was something that I was really not expecting. Overall the book is good. 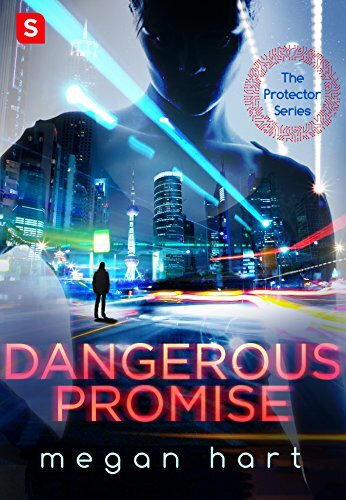 As I said in my review of Dangerous Promise, the story is good but it just did not touch me as much as I would like!